Welcome to my Paranormal Romance Journey! All proceeds will be donated to help support the Alzheimer’s Association in the fight to find a cure. A Few Questions Answered by Virginia! 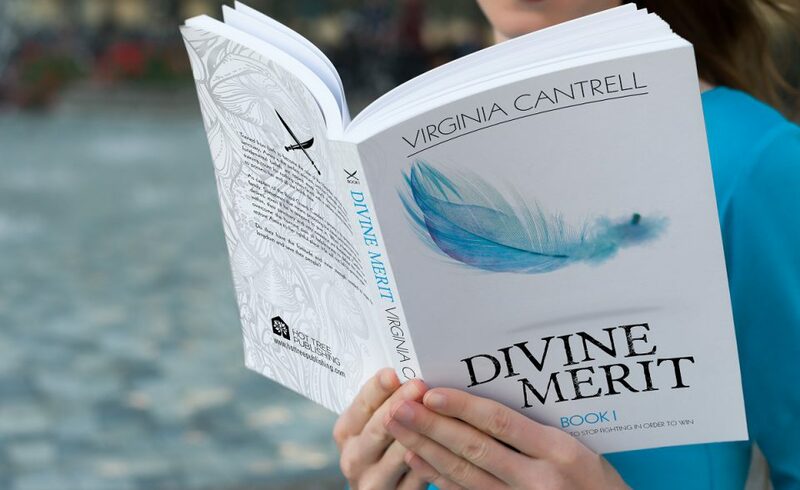 Divine Merit Paperbacks on Sale now! Are you following Virginia's journey?